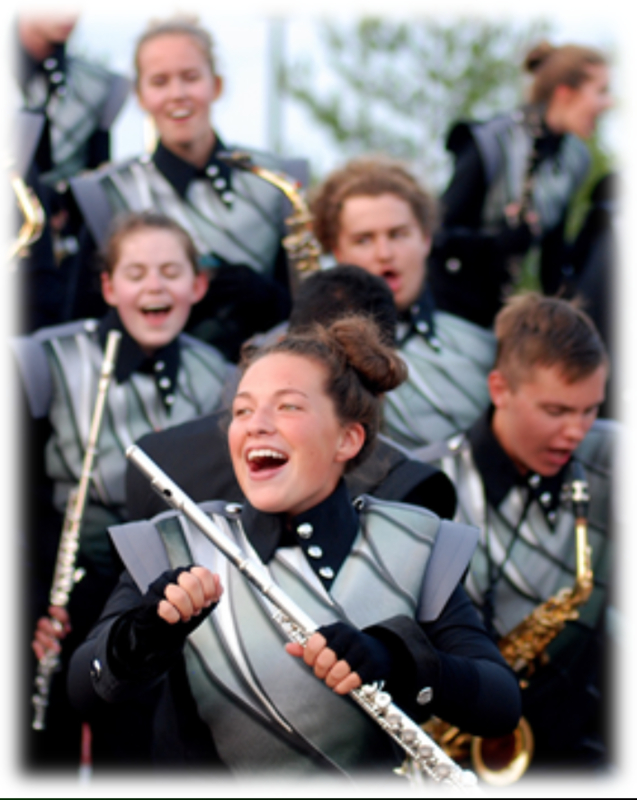 The Mason High School Pep Band derives its membership from each of the five concert bands. The Pep Band plays at all varsity home games for the boys and girls basketball teams. The total number of home games is usually between 12 and 16. The season begins in early December and runs through mid-February. Each student in the concert bands is required to perform at two home basketball games. Students may choose which two they attend according to what their schedules allow.